Oprah Winfrey and Rob Lowe on Wednesday paid tribute to the 23 people who lost their lives and many who lost everything in the Montecito Mudslide one year ago to the day, as the southern California community was reminded the bodies of two children were never found. 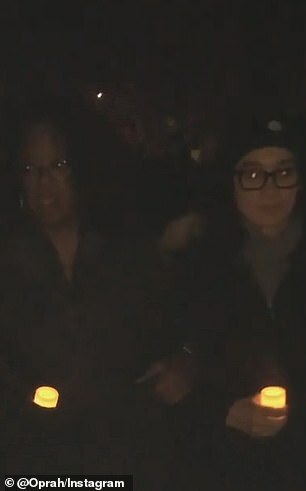 Oprah, 64, was among the hundreds of Montecito residents who took part in a vigil Wednesday, walking from the Lower Manning Park to San Ysidro Road and on to All Saints-by-the-Sea church, the media mogul was among those who witnessed moving commemorations that evening. 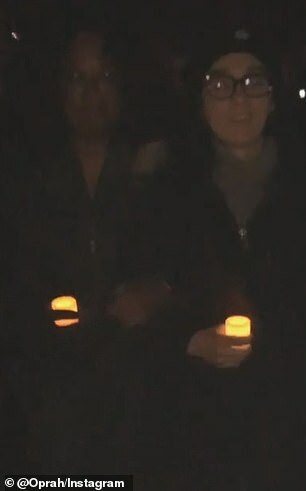 She stepped out linking limbs with fellow walkers who held lights resembling candles as a symbolic gesture while they paced through the Santa Barbara County area. In a video posted on Instagram she could be heard telling the women to walk ‘arm-in-arm’. Inside the church which served as a gathering point for those affected in the aftermath of the mudslide, the bell rang 23 time in recognition of the deceased. 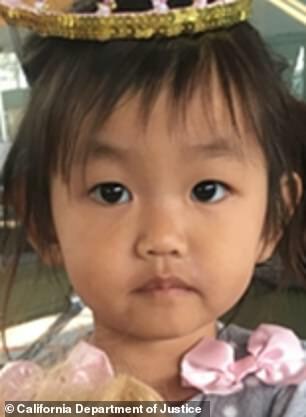 Lydia Sutthithepa, two, and 17-year-old Jack Cantin never had their bodies recovered. Morgan and Sawyer, were two child victims of the debris flow that began after 15 minutes of heavy rainfall following Montecito’s Thomas Fire. 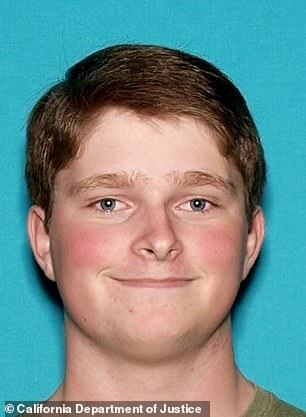 Carie Baker-Corey read a poem written by Sawyer titled To Be a Fire on Wednesday evening, KSBY reported. Local school students gathered to sing This Little Light of Mine during the evening ceremony and the event ended with a reading of the poem Blessing for the Longest Night. The morning after the vigil, actor Rob Lowe shared video footage of the homes destroyed by the mudslide and asked his 900,000 followers to remember. 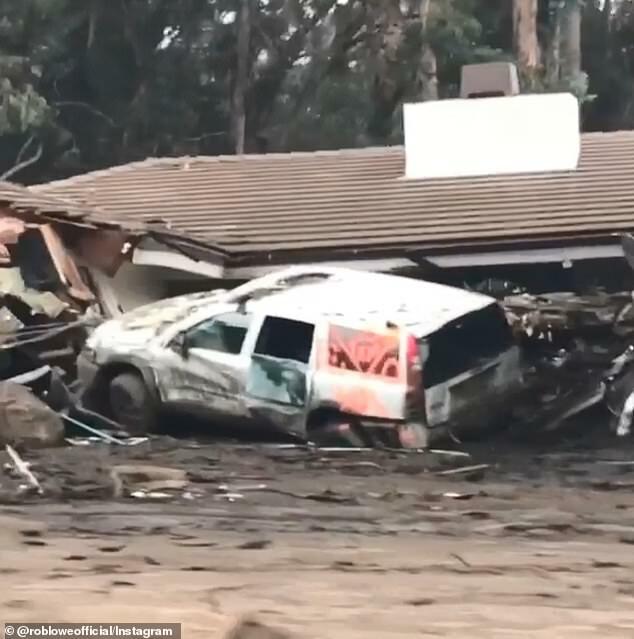 ‘One year ago, 23 neighbors died and many more lost everything in the Montecito mudslides.’ He captioned the footage filmed from inside a car that showed dozens of homes collapsed. While Oprah’s property had minor damage due the fires and mudslide, Lowe was fortunate to have his home still standing and listed it for $46million in June 2018, six months after the devastation and in the same month the wildfire was finally fully extinguished.